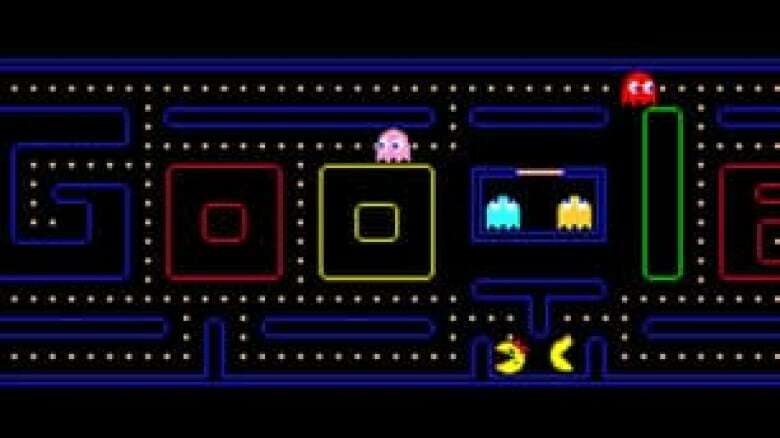 Google's playable version of Pac-Man on its homepage late last week led web surfers to spend almost five million man-hours playing it, a study said Tuesday. Seattle-based time-management software company Rescue Time released results of an analysis that showed search times being significantly delayed due to the game. Google rejigged a playable version of the iconic computer game and turned the Google brand name into the playing field. Typically, Google users conduct 22 searches on the website per day, with each taking up about 11 seconds, on average, Rescue Time said. A study of 11,000 of their own users that day, however, showed an average of 36 more seconds were spent per search. Extrapolating that across the 504 million users Google gets every day, a total of 4.8 million more man-hours were spent on the page. That's the equivalent of 550 years. For two days, the website replaced its ubiquitous "I'm feeling lucky" button (which shortcuts to the No. 1 Google hit for that term) with a button that said "Insert coin" which would start the game. The distracting impact of the game would have been much greater, were it not for that button, Rescue Time president Tony Wright wrote on the company's blog. "I’d wager that 75 per cent of the people who saw the logo had no idea that you could actually play it. Which the world should be thankful for," he said. In dollar terms, assuming people are paid an average of $25 US an hour, the total cost was $120 million in "lost" productivity fleeing or pursuing Blinky, Pinky, Inky and Clyde, Rescue Time said. That would be enough to pay the salaries of every one of Google Inc.'s 19,835 employees for six months, including those of multibillionaire Google founders Sergey Brin and Larry Page.